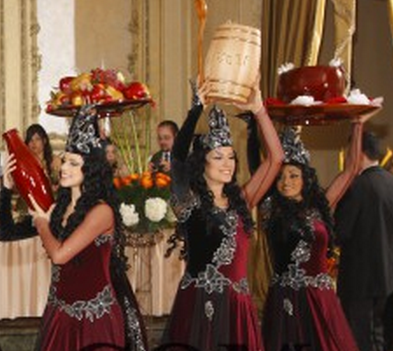 Our beautiful | talented Belly Dancers, create exquisite style entertainment. Adult Birthday Parties, Wedding Receptions, Corporate Events | Cultural Festivals. Complete Belly Dancing Ensembles perform | teach guests Belly Dancing Art Form. Belly Dancing adds cultural flair to every special event.